Setting up an online store with Shopify is quite easy. It also has a very beginner-friendly environment and a user interface that makes things easier for you to manage your store. Although, it can be a bit overwhelming for a beginner to figure things out when they’re completely new to the eCommerce platform. If you’re just getting starting with Shopify and trying figure out how to edit a Shopify theme, then this post is for you. In this guide, we’ll show you exactly how to edit and customize a Shopify theme to personalize your store design. 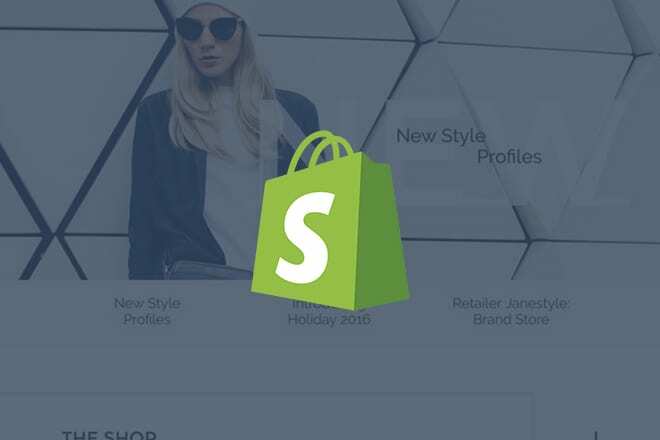 Keep in mind that while Shopify offers plenty of ways to customize the design of your store theme, most of its customization options are limited. Luckily, there are ways you can get around the restrictions to design advanced Shopify stores. Keep reading to find out what they are. Your Shopify admin dashboard allows you to easily customize the design of your store theme using its built-in theme editor. You can access the Theme Editor by going to Online Store > Themes and then clicking on Customize. From the Theme Editor, you can start editing the design of your Shopify theme. Simply choose a section and start editing. For example, to add a header image to your store theme, click on the corresponding section and upload an image. It’s as simple as that. Then, you can edit the rest of the sections to your preference. You can also switch over to the Theme Settings tab to edit the theme colors, fonts, and checkout page designs. A great thing about the Shopify Theme Editor is that it shows live previews of the changes you make to your theme. After making all the changes, click the Save button on the top-right corner. If you have coding and web design experience or if you can afford to hire a web developer, you can also edit the core theme files of your Shopify theme to edit the design and add unique elements. Make a backup of your theme before making any changes to the theme code. 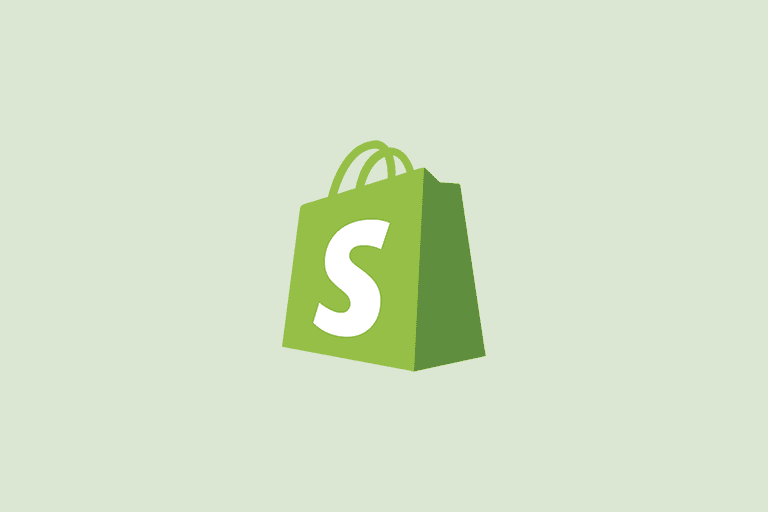 Then, follow this tutorial to learn how to edit the code for each section of a Shopify theme. You can start editing the theme code by going over to Online Store > Themes > Actions > Edit Code and then choose the particular section which you want to edit the code. Both free and premium themes offered by the official Shopify themes directory has very limited customization options. If you want to make advanced changes to your theme design, the easiest way to do so is to get a premium theme from a third-party marketplace. These premium Shopify themes come with more advanced designs, layouts, and features that will help you build a more unique Shopify store unlike others. For example, this Shopify theme comes with a stylish mega-menu you can use to effectively showcase all your product categories in one navigational menu. And this Shopify theme features the quick view function that allows your customers to view a product on-page without having to load a separate page. Such brilliant premium themes also offer extended customization options for personalizing the design of your store. 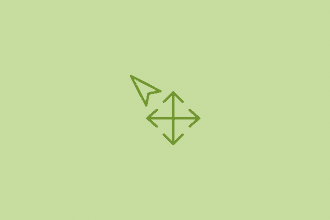 Most Shopify sellers stick with the free themes without even making any changes to its design. This is an amateur move that’ll ruin your business. Unless you want your store to look like thousands of other stores, you should use a unique design and customize your theme to stand out from the crowd. In order to make money, you first need to invest some money in your business. Before hiring developers and designers to edit your Shopify theme, consider switching to a better premium theme.